and be the first to know about events & specials at Lola Denver. 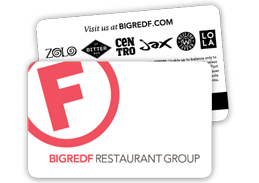 © 2019 BIG RED F RESTAURANT GROUP. ALL RIGHTS RESERVED.